The site for the Court House was chosen by Governor Bourke on a visit in 1834. However, difficulties with the original architect and contractors meant that little was achieved before the appointment of Mortimer Lewis as government architect in 1835. A foundation stone was laid by Governor Bourke in March 1835, and instructions given for quarrying sandstone at Church Hill (behind Holy Trinity Church of England today). It took another 3 years for the building to be completed, after further difficulties with contractors, it was apparent that sub-standard workmanship(leaking roofs and water seepage from the foundations)was rapidly affecting the condition of the building, necessitating expensive repairs for the next 20 years. Nevertheless, Mortimer's imposing building was opened in April 1838 with a salaried Police Magistrate, Clerk of Petty Sessions, and nine police constables. 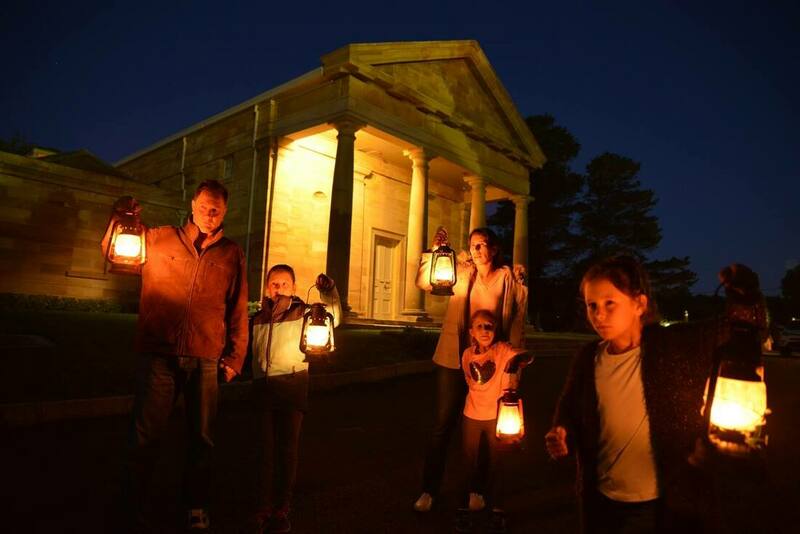 Join APPI Ghost Hunts & Tours at the Berrima Courthouse for an interactive Ghost Tour. 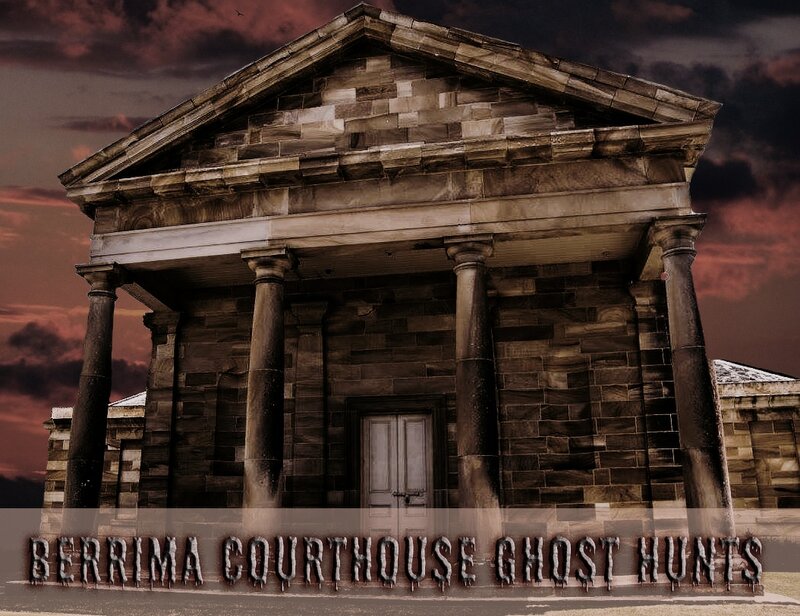 Said to be one of the most haunted buildings in Australia - the Berrima Courthouse has been actively investigated by different people for over 20 years. This very atmospheric building dates back to the 1800s and is said to be haunted by many ghostly inhabitants. Join APPI for this 4 hour event, where we will take you to through this historic precinct, tell you some stories, and then we will search to see if we can make contact with any of the spirits who may still remain. ​Using our technical equipment plus some spiritual methods, this is a great night out - and even better, a great weekend away! Join APPI for this all night event, where we will take you to through this historic precinct, tell you some stories, and then we will search to see if we can make contact with any of the spirits who may still remain. ​Using our technical equipment plus some spiritual methods, this night has very limited numbers for confort, a great weekend away! Don't feel comfortable driving home in the early hours of the morning? We encourage your to grab yourself a hotel room for the night, and spend some time the next day exploring the beautiful, historic town of Berrima. ​Some of our options are also historic properties... so if you have a true love of history, these are the places for you! We can't help but wonder if someone in the male holding cell took exception to a 'law man' being locked up in there.